Alpine Foam provides quick control of isolated ant and termite infestations. 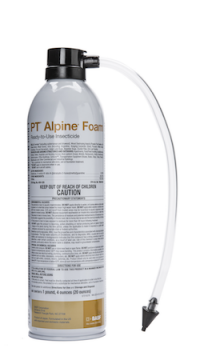 Alpine Foam provides quick control of isolated subterranean and drywood termite infestations. 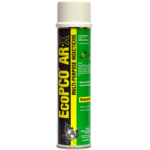 Highly effective on ants known for interior infestation (such as Argentine, ghost, pharaoh, and white footed ) as well as foraging carpenter ants. 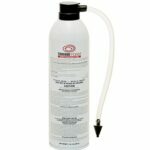 Dry foam solution (30:1) allows for quick delivery into voids and other immediate-need interior/outdoor areas. 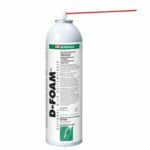 Alpine foam is part of a family of Prescription Treatment brand and contains the active ingredient dinotefuran, a new nonrepellent to the pest control industry that the EPA has granted reduced-risk status for public health use. 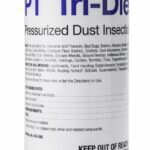 * All Alpine formulations contain the active ingredient dinotefuran, a new nonrepellent to the pest control industry that the EPA has granted reduced-risk status for public health use. 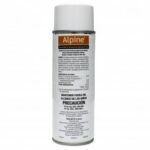 **Alpine foam treatments can be used in addition to full conventional or exterior perimeter/localized interior treatments according to the directions for use on the Termidor label.